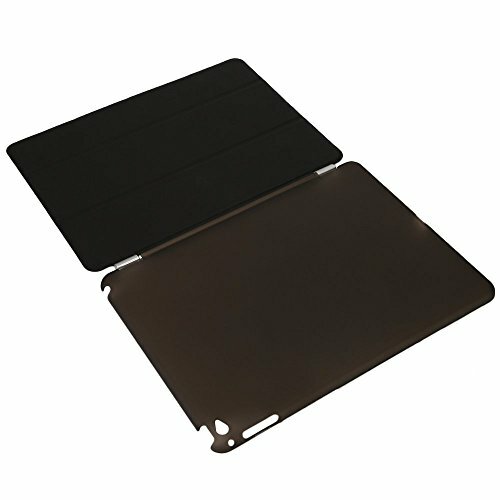 2 SEPARATED PIECES DESIGN: It protects the back as well as the screen, while maintaining the thin and light design of your iPad. 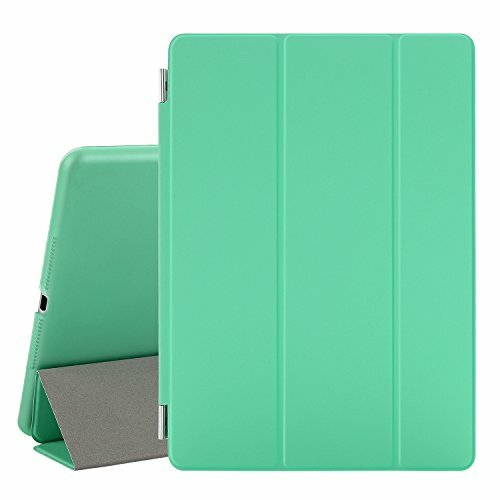 Open the smart cover, and iPad magically wakes up. Close it, and iPad automatically goes to sleep. 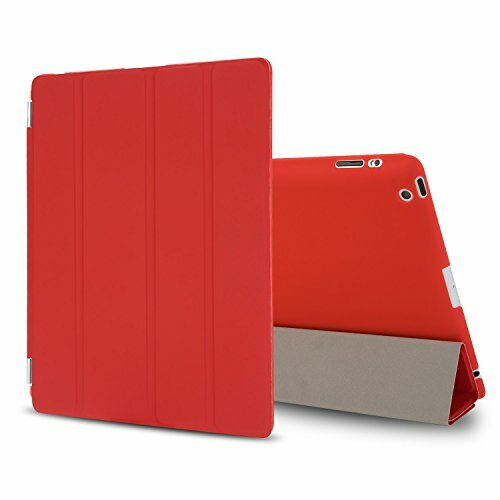 The smart cover folds in just the right places to become the perfect FaceTime and movie watching stand. 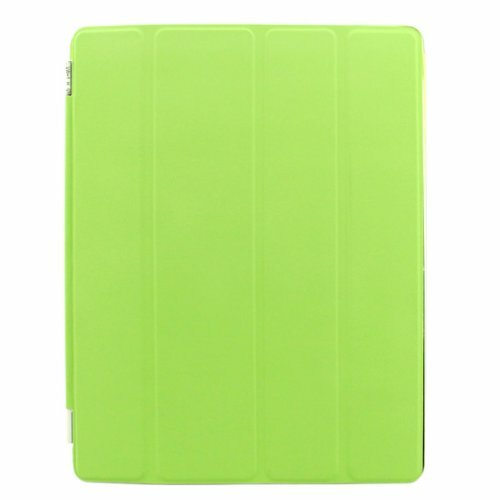 The striking color effects of the clear back case let the fine design of your iPad and the Apple logo shine through The smart cover is made of polyurethane and comes in nine great colors. 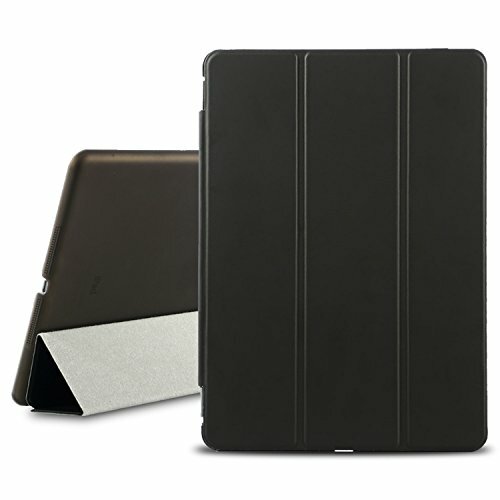 It also features a soft microfiber lining that helps keep your display clean.